Well we made it past the Christmas holiday and now on to the New Year, people! 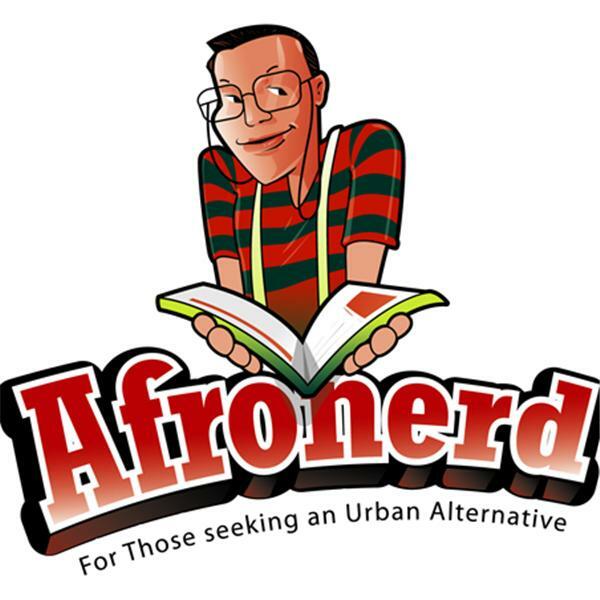 Check out the latest installment of Afronerd Radio's Grindhouse podcast-airing this Thursday at 7pm ET. Join your hosts, Daryll, B, Capt. Kirk and Dburt as they give you their unique analyses regarding this (mid) week's issues: picking up where and what we failed to discuss during Saturday's Grindhouse broadcast, we give our thoughts about a recent chess playing artificial intelligence (A.I.) exercise that has many experts asserting that it might be how Skynet starts; there appears to be another heavyweight championship afoot between two esteemed African-American males....an intellectual disagreeement between noted scholar, Dr. Cornel West and MacArthur Genius award winning author, Ta-nehisi Coates that took place on twitter recently; is it too late to invest in cryptocurrency, Bitcoin notwithstanding? ; with Formula 1 phenom, Lewis Hamilton getting raked over the coals for chastising his toddler nephew for wearing a princess dress and a recent BBC.com article pondering the stereotyping of children through gender specific toys-has the culture really shifted to gender neutrality or forced experimentation? ; a new HuffPo piece entitled-Why Black People Own Guns-interviewed 11 gun owners to get their impressions and experiences about the issue. And lastly, model/actress, Cara Delevingne's new Jimmy Choo ad is being called sexist but is it? The jury may be out on giving us a definitive answer. Call the show LIVE at 646-915-9620.